According to statistics from the Internet world stats, we have over 80 million internet users in Nigeria. It means that about 80 millions Nigerians are online. If these statistics doesn’t blow your mind, I don’t know what else could blow you. In this social media age, more and more businesses are getting online; therefore if your business is not on the internet, you could miss out on potential customers, sales and profits. Therefore having a website designed for your business or company is just one important step towards having an online presence. But the crux of the matter is that many businesses seem not to understand why they need a website in other to have an internet presence. 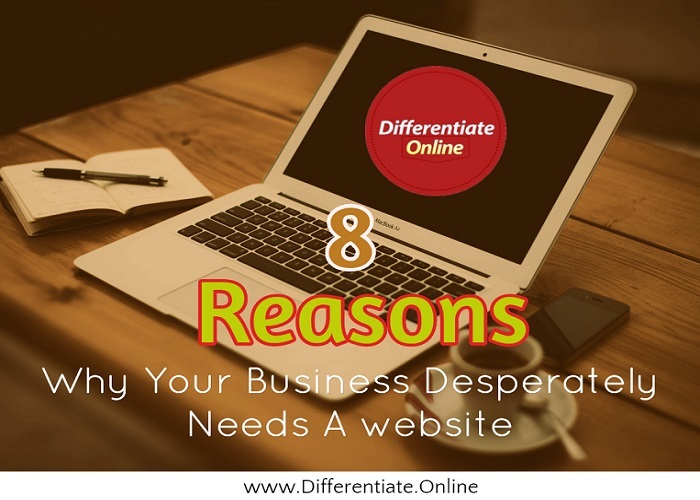 In this post, I will unveil 8 good reasons why your business needs a website. Enjoy. One of the greatest advantages a website can offer your business is its potential for reaching a wider audience. The internet is used by literally millions of people, all of them are looking for something and some of them might be looking for you or your product. Building a website for your business will mean you could potentially reach these otherwise unreachable customers. 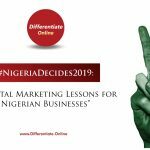 With your business being local or just having one office, a website offers the potential to sell your products or services to a wider market, whether it is people in the next town, the nation as a whole or even the international market. Therefore taking your business online will potentially allow you to take advantage of the growth and expand your business. Even if you have no intention of using a business website to sell, you still might want to let customers know about your business. People commonly research businesses online before actually visiting the business location. So having a well designed website will help encourage them to come and visit you or be able to find your business in the first place. 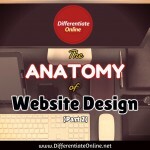 Another reason your business needs a website is for easy accessibility. Business website offers your business the advantage of your customers/prospective customers and clients being able to access your business information and the details about your products and services and even contact you if they so wish, no matter where they are on the planet or what time of day it is. In this social media age, people are using their mobile phones more and more to browse the internet, find out about businesses and even buy products and services. So even if your website is just a short description of your business it might help customers find your location while they are on the move. In terms of promotions, a website has unlimited capacity to accommodate any volume of content or information that you want to promote or share. This is at variance with other promotional media your business can engage with like print, radio and television where you are charged by the word or seconds thereby limiting the volume of content and information you want to promote or share. 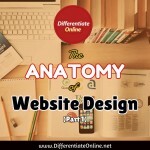 A website allows you to fully explain and display who you are and what you do. You can tell potential customers about your works, qualifications, existing clients, completed projects or in fact just about anything that will benefit your purpose. Websites are a relatively inexpensive means of advertising. Whether you pay someone to design your site or do it yourself, your business can have a professional web presence for relatively little money, not to mention the vast number of people it has the potential to reach, cheaper than what advertising on print, radio and television can do for you. A website can make your business to look professional. The amount of users on the internet is increasing astronomically. Almost every serious business and company are fast opening and operating a website. 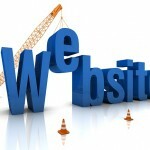 A business website sends a strong message to your potential client that your company is professional and is doing well. Website also offers flexibility on purchase of products. Researching and purchasing products and services on the internet are becoming increasingly popular. Customers can browse businesses at any time of day and night in the comfort of their own home. They don’t have to run all over town and there are no pushy salesmen, no parking hassles and they don’t have to worry about the kids. A website puts the customer in control of the purchasing process and as a result, shopping on the web is becoming ever more convenient and popular thereby leading to more product sales and services for your business with the attendant benefit of increase in profitability. In Nigeria except for some manufacturing companies that works in the Night, majority of the business doesn’t work 24/7 thereby limiting the chance of rendering business services at any time of the day. A website offers your business the opportunity to work 24/7. Many people surf the web in the evening when most businesses are closed, which is perfectly fine because websites never take a break. A website will allow your business or organization to be open 24 hours a day, 7 days a week, 365 days a year. Having a website is the equivalent of having an employee working around the clock – even weekends and holidays. 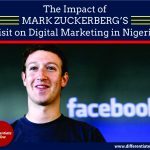 In conclusion, it is my advice that every business that wants to succeed in this social media age should get its products and services visible on the internet. The best ways to go about it is by having a website and always remember that your business never closes on the internet. In case you don’t have one today, then launch one.